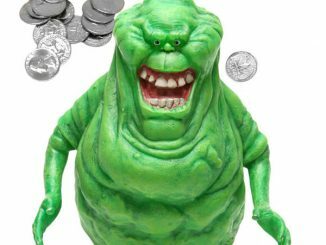 This Ghostbusters Slimer 1:4 Scale Statue is one ugly little spud! 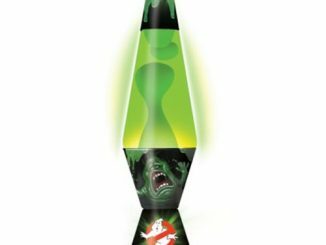 It stands 23 1/2-inches tall and is limited to 1,000 pieces worldwide! 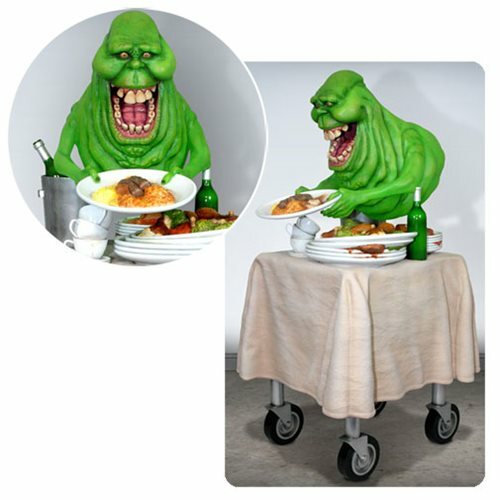 Slimer is hovering over a food cart while gorging himself on the leftovers. 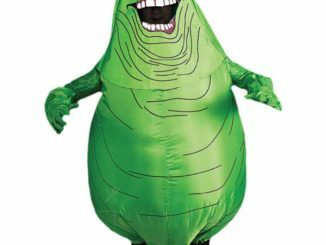 It’s what he does and he makes no apologies. 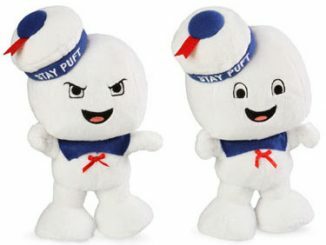 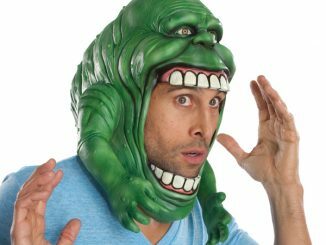 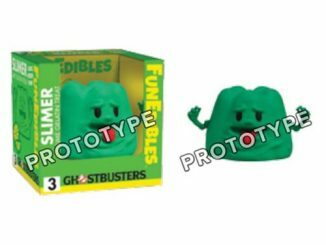 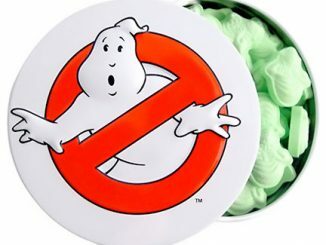 Slimer himself is 10-inches tall and is made of translucent resin for a more ghostly appearance! 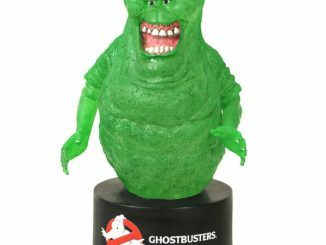 Ghostbusters fans are going to love this statue. 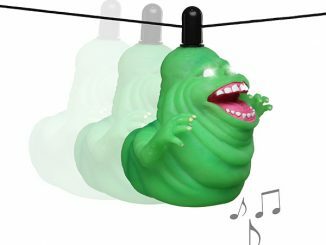 He is comically spooky and adorable. 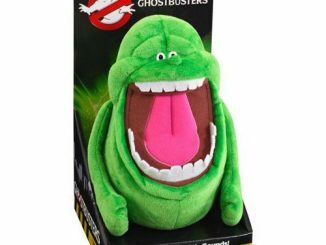 $399.99 from Entertainment Earth. 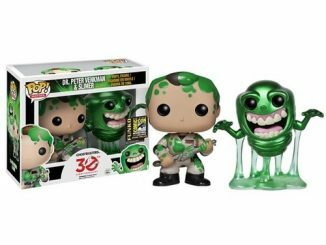 Pre-order him now for March.